The European Union could have been stung into action to take fresh measures to help the ailing European pig and dairy sectors. At the February agriculture council of ministers meeting the Polish delegation asked for more financial resources to compensate for the impact of the Russian ban and the summer 2015 drought. The Polish minister said also called for export refunds for both the dairy and pig meat sectors as well as the raising of reference thresholds in the milk sector and the re-launch of the private storage aid mechanism for pig meat. Poland said there should be fresh initiatives to open new markets and greater urgency in the negotiations to reopen the Russian market for EU agricultural products. In addition, the Spanish delegation also laid down the problems its agricultural sector faced in the current market situation, in particular the difficult situation of the pig meat and dairy sectors and highlighted the specific difficulties experienced by the vegetables sub-sector, notably tomatoes, as a consequence of over-production, market saturation and increased pressure from third countries imports. In light of this, Spain called for withdrawal prices to be increased to compensate for the ineffective crisis management measures currently in place. 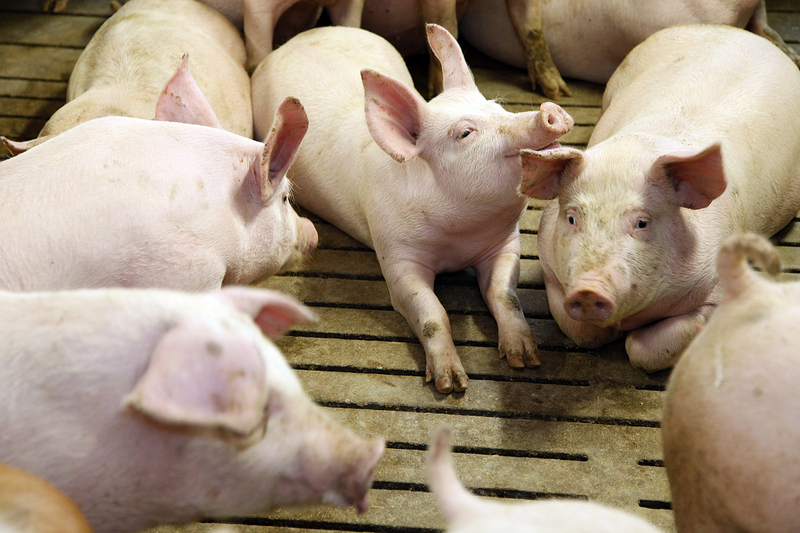 With regard to the situation regarding African swine fever, which is making the potential for pig meat exports to Russia worse, the Polish delegation hit out at the recent European measures in Poland and called for European assistance to Ukraine, with the aim of eradicating African swine fever. In the ministerial meeting, the Polish delegation said that the recent extension of the areas in Poland subject to restrictions due to ASF was unjustified, because the disease situation was stable and the authorities had adopted strict control measures. While some of the ministers supported the measures taken by the European Union, one Member State stressed the need for future measures to be taken carefully, given the potential economic consequences. Several member states supported the Polish delegation on its plea for the EU to provide Ukraine with financial support to control ASF in its territory and prevent the spread of the disease to the EU. Several cases of ASF in wild boars and domestic pigs have recently been recorded in Ukraine. A number of delegations added that some other foreign countries sharing a common border with the EU should also be provided with a financial support. The European Commission confirmed that it was ready to finance prevention and control of ASF in Ukraine but Ukraine had not provided the information that has been requested in order to do so. A ministerial conference is to take place in Estonia at the end of February, where the eradication strategy for ASF is due to be discussed. Martijn van Dam, Dutch Minister for Agriculture and the President of the Council: “Several members expressed their concerns and made clear the market situation in dairy and pig meat sectors are worrying and need to improve urgently. We heard interesting views on how to move forward. 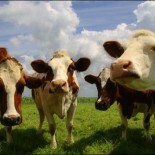 The European farming organization Copa Cogeca welcomed the fact that EU Farm Commissioner Phil Hogan and EU Farm Ministers acknowledged that the EU dairy and pig meat markets are in a critical state and called for action. Speaking after EU Farm Ministers meeting, Copa-Cogeca Secretary-General Pekka Pesonen said “I am glad that Mr Hogan and all Ministers agreed that the dairy and pork markets are in crisis. “The situation at farm level is worsening, with farmers facing severe cash flow problems which are likely to continue not only this Spring but throughout the year. Without action, many producers will be forced out of business. And I hope member states will submit strong credible measures to improve the bad situation in their proposals to be made by February 25. “In the dairy sector, with producer prices below production costs in many countries, we urge Member States to implement measures foreseen in the aid package especially not delay payment of the targeted aid and direct payments to partially alleviate producers cash flow problems. “The EU milk intervention price, which does not take account of higher production costs, also needs to be reassessed to see how it can be made more efficient as it is creating downward pressure on prices. “Exports must also be stepped up and new markets found. In the pig meat sector, prices remain very low, and we urge the EU to intensify negotiations with Russia to re-open the Russian market – our number one export market for pig meat – as soon as possible. “We also need to develop a mechanism that encourages pork exports like export credits and find new market outlets for our produce. “Finally, we support the measures proposed by the Spanish Minister today in the vegetables sub-sector. Crisis management measures need to be reviewed and withdrawal prices increased,” he added. This entry was posted on February 17, 2016 by agedchrisharris in Cattle, Pigs, Uncategorized and tagged African swine fever, Dairy, EU, Markets, pigs, politics.